This legal notice applies to the entire contents of the website under the domain name mscraftshow.com including all non-public ‘member’ area pages, and the Exhibitor Directory as well as any correspondence between you and us and to any newsletters or publications downloaded by you or sent to you by us (the “Site”). In consideration of allowing you access to the Site you are deemed to accept our terms and conditions of use. Please read them carefully. If you do not accept these terms and conditions of use, do not use the Site. Our terms and conditions of use may be changed. Please review them regularly. If you continue to use the Site after a change has been made to the terms and conditions of use you are deemed to have accepted it. 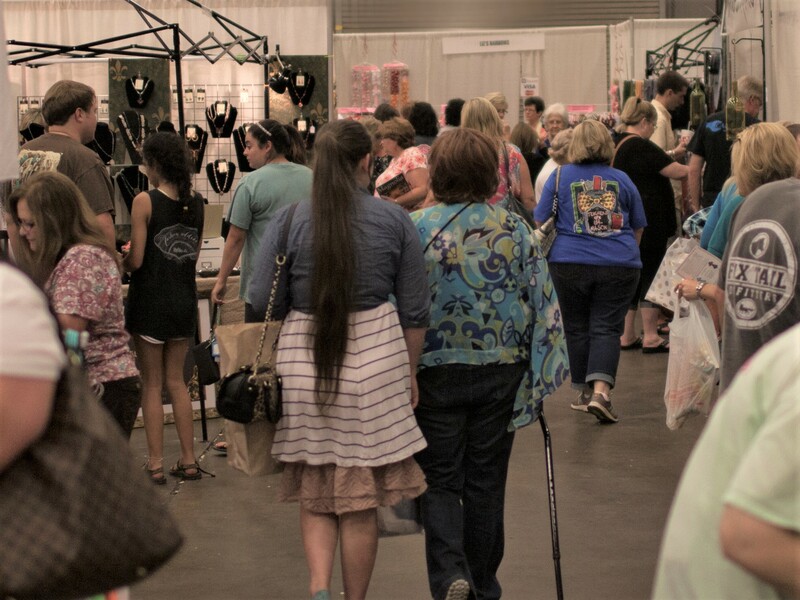 The Mississippi Craft Show or its contributing artists/exhibitors own the copyright and all other intellectual property rights of the material on the Site. You may not copy, reproduce, republish, download, post, broadcast, transmit, adapt or otherwise use any material on the Site other than for your own personal non-commercial use. in any way that might bring the Site ownsers into disrepute. The Site owners shall have the right to refuse to allow you access to the Site or any part of it at any time and for any reason without giving you any advance notice. The Site owners shall have the right at any time and for any reason to remove from the Site any material posted, uploaded, emailed or otherwise transmitted by you without giving you any advance notice. Whilst effort has been taken to ensure that the Site is free from viruses, the Site Owners give no warranties that it is indeed free from viruses and you are responsible for ensuring that you have installed adequate virus checking software. The Site owners shall not be responsible for any viruses or any other computer code, files or programs designed to interrupt, restrict, destroy, limit the functionality of or compromise the integrity of any computer software or hardware or telecommunications equipment or other material transmitted with or as part of the Site or any other Internet site. Some of the pages on the Site include links to external websites. These are for your convenience only. The Site owners do not endorse and are not responsible for the content of these external websites. 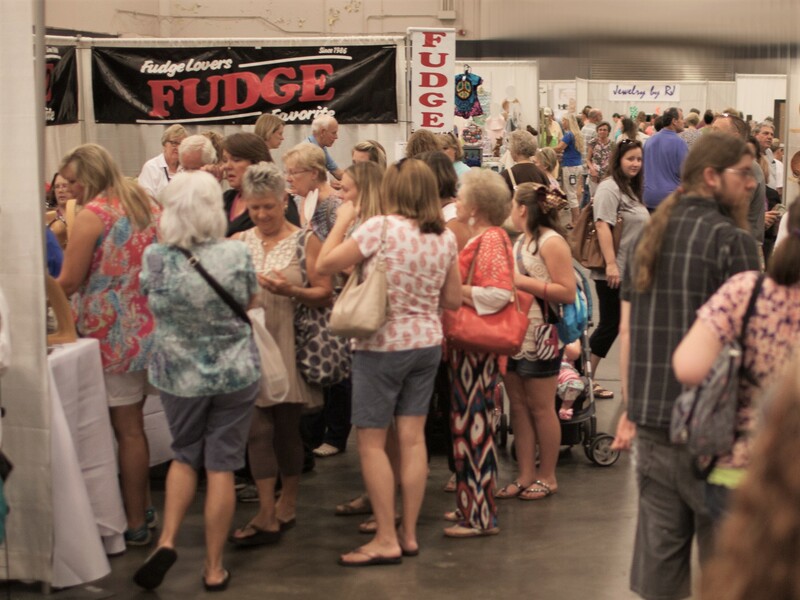 The MS Craft Show is not responsible for content placed by exhibitors on their profile pages. However, you may report anything you feel may be a violation and we will investigate the report. Any content we deem to be inappropriate will be removed. 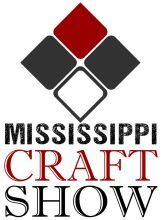 The Mississippi Craft Show may publish any material you submit, post, upload, email or otherwise transmit to it or to the Site at its sole discretion for the purposes of promotion and it shall be entitled to make additions or deletions to any such material as deemed necessary. You hereby grant the Mississippi Craft Show a non-exclusive, royalty-free, perpetual and worldwide licence to republish any material you submit, post, upload, email or otherwise transmit to them or to the Site in any format including (without limitation) print and electronic format. For example, if you send us images of your work as part of your application, we may elect to use the images as part of our promotion efforts. All exhibitors accepted for the Show are provided with a directory listing consisting of a full page on this site which may contain contact information, artist information or bio, and a photo. This listing will remain for 12 months or until such time as the artist requests its removal, or it is removed by the Site owner for infringement of the rules of the site. If an exhibitor wishes not to participate in this online directory they should contact The MS Craft Show in writing (email is acceptable) and express their wish to be excluded from the directory. Photos that are uploaded to the profile pages must be approved before they will become visible on the profile. You agree to provide true, accurate, current and complete information about yourself in any registration or registration form you complete (“the Registration Information”). You agree to maintain and promptly update the Registration Information to keep it true, accurate, current and complete. (f) marketing of the Show and website. The processing of the Personal Data may involve us disclosing your details to regulatory bodies and/or other third parties where required by law. Whilst every effort has been taken to ensure the accuracy of the information on the Site, no warranty is given as to its accuracy or completeness. 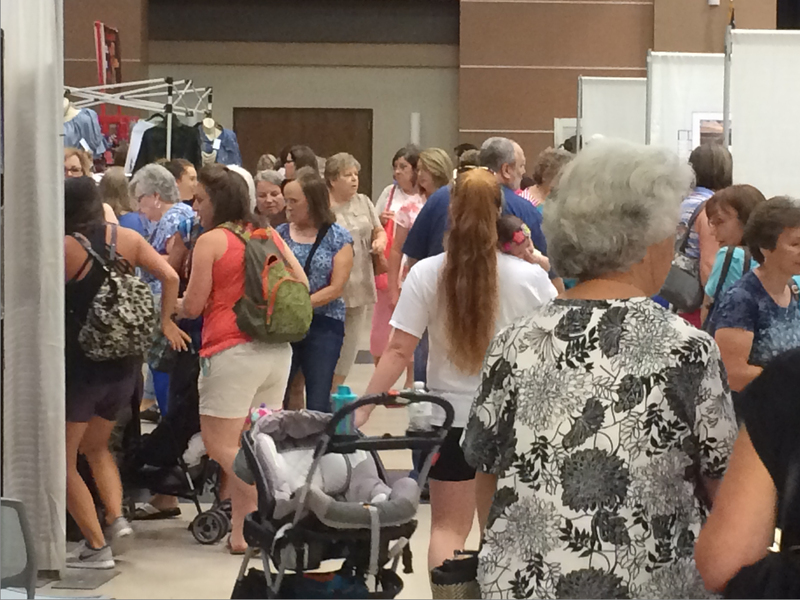 The Mississippi Craft Show cannot guarantee that you will have uninterrupted access to the Site. Notwithstanding anything else in these terms and conditions of use, to the fullest extent permitted by law the Craft Show excludes all warranties (whether express or implied) and all liability to you in respect of the Site, its content and your use of it. These terms and conditions of use shall be governed by and construed in accordance with the laws of the USA. Any disputes arising in relation to the Site shall be subject to the exclusive jurisdiction of the courts of the USA. If any of these terms or conditions of use should be determined to be illegal, invalid or otherwise unenforceable, it shall be deemed deleted and the remaining terms and conditions of use shall survive and continue to be binding and enforceable.